Join us, Shape the Cloud! Go! 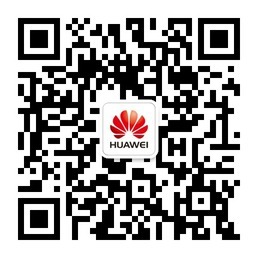 Copyright © 2016 Huawei Technologies Co., Ltd.